My latest version 7 Media Icons Collection. 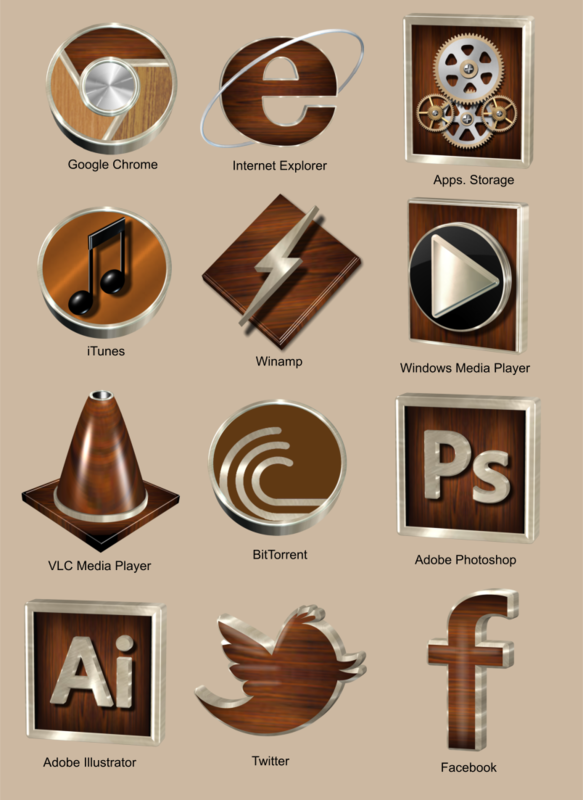 Created in high resolution and a great matching set for my Everwood IconPager: Link Hope you will enjoy them. awesome Ace as usual...always good stuff here..!!! And these are great too! For that natural woody 3d look! Thanks again AM.